The restaurant has been serving the freshest, top quality seafood and oysters since opening its door in 2000. From its inception, the formula has not changed; we use the best available ingredients, sourced from all over the world, and prepare them with great care and professionalism. The Restaurant’s Executive Chefs have provided inspirations for the Menus, offering innovative seafood and other dishes. 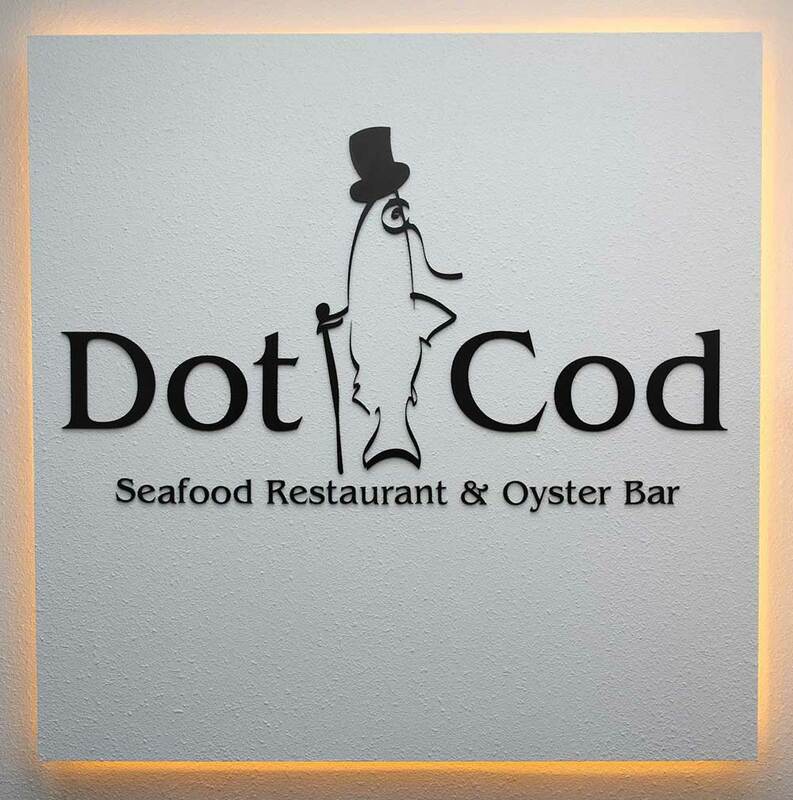 DotCod has famously spearheaded the Sustainable Fish movement. It has supported WWF’s Sustainable and Green Promotion since 2007.